The Dutch Dubbers are pleased to announce their new membership model. 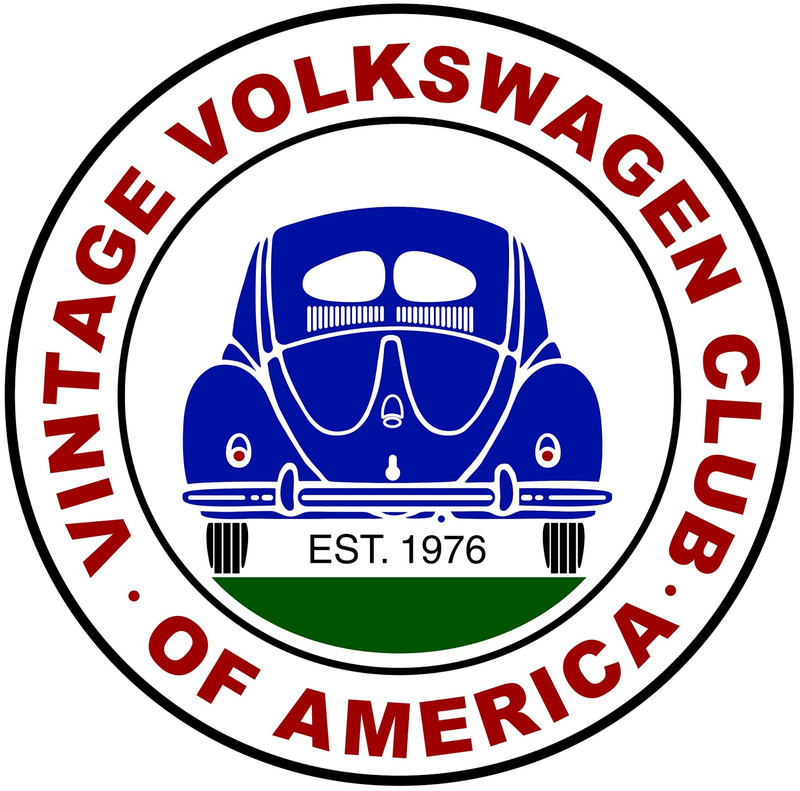 Over the past few years the club has significantly grown, in addition we always are looking on how best to accommodate our members, their cars and their travels to and from shows/events. 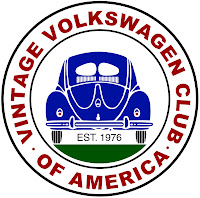 We needed to change and improve so we are enrolled to become an chapter club with Vintage Volkswagen Club of America. We are excited to share what do you get when you become a member, under this new model. 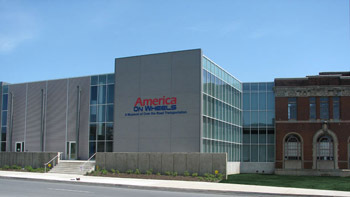 The annual cost for the new membership is $25. What if I was registered under the old free membership? You will need register under the new model within the next 60 days in order to gain the benefits above and coverage offered by VVWCOA as well as participate in our Facebook Group. We thank you for all the support! Reminder tomorrow Saturday 4/13 at 10am we are having a meeting located at America On Wheels, look forward to meeting some new faces. Mention this post and entered to win a free t-shirt, but be present to win! Spring Cruise-in Pre-registration is OPEN! We are please to announce that our pre-registration is open for our 5th annual Spring Cruise-in to be held on Sunday May 19th at America On Wheels located in Allentown, PA.